- About 25 minutes from ,Suvarnabhumi International Airport. 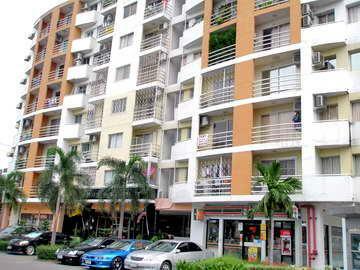 - Condominium located along Ramkhamhaeng Road (Sukhapiban 3 Rd.) . - Bus stop in front of and opposite of Condo , an overpass. - 5-10 minutes walk to Wat sriboonreung Pier (Saen Saep canal) and from here you can walk through to Serithai Road (Sukhapiban 2 Rd.) . - Near Ramkhamhaeng Adventist International School RAIS) , Pensmith School , Assumption University(ABAC), Ramkhamhaeng University and etc. 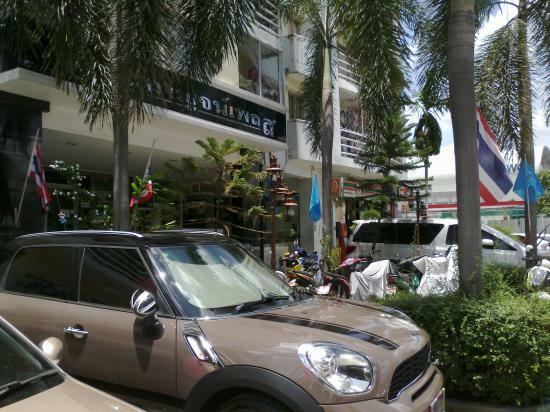 - Near The Mall (Bangkapi) Department Store, Carrefour, fresh market and etc. 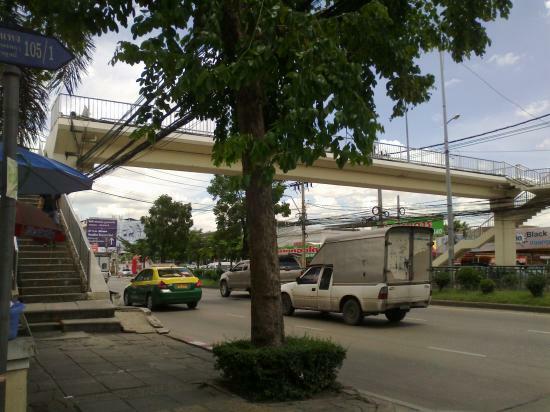 - Not far from Ramkhamhaeng Hospital (10-15 minutes).